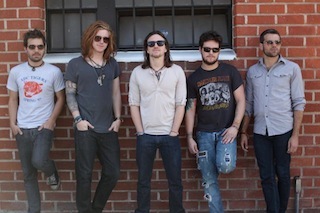 We The Kings have raised over $50,000 to fund their new album via the Indiegogo campaign they launched yesterday. WTK are still taking donations that will go to more studio time, touring, videos and more. Pledges can be made here. You guys are amazing!! Thank you so much to everyone who helped us meet the goal! We've got a few surprises coming soon for the next days!